The most advanced production techniques. to include in our teams. We decided to stake everything on the quality of our product but also on the logistics, That's why our customers continue to reward us. All our breeder queens are selected for health, productivity and docility. We test their daughters for a year before to graft from and put them on the market. 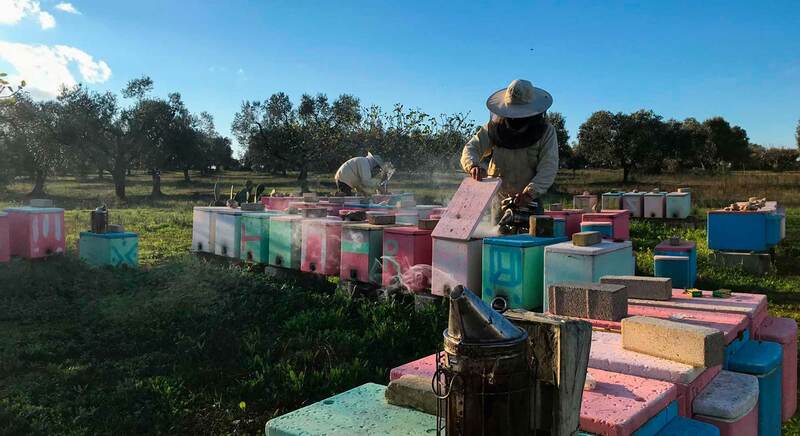 All our nucs are formed from Buckfast bees selected by us in close collaboration with the best European breeders, resistance to brood diseases , productivity and balanced development. 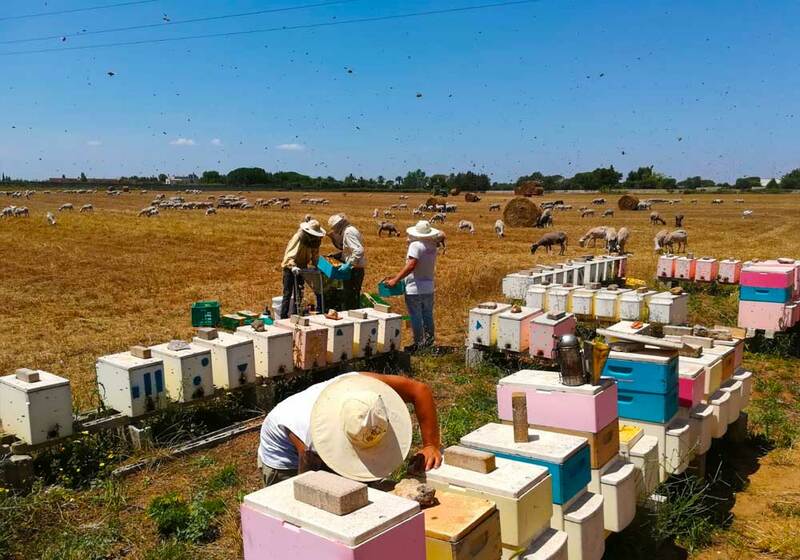 Apicoltura la Fenice was borned from the union of two beekeepers, but above all two friends, After a fruitful collaboration at more than 1000 km away, They decided it was time to formalize the partnership to develop 100% their respective potential. After years of travels, research and investments, we have the largest beekeeping genetic heritages. 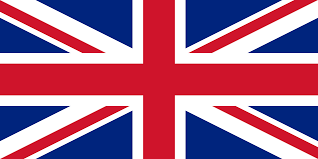 We have established stable partnerships with the best european researchers and breeders. Buying La Fenice's products, you are protecting your business thanks to the best genetic qualities., you are also supporting an idea of ​​sustainable business where our beekeepers are rewarded and valued, important players committed in the management of the operations, not exploited workers with no future..
Apicoltura La Fenice, recently established, but with roots already consolidated by years of experience. A reference in Italy, in Europe and beyond. Choosing La Fenice you're entrusting to professional specialists, able to guarantee large productions with the same quality and attention to details as a small family running business. 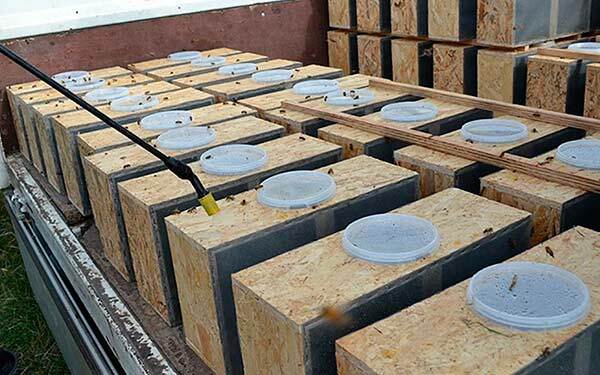 We run operations in the most suitable areas of Europe, to ensure quality live bees anticipated productions. We never stand back, we continue to experiment and test new techniques to raise the level, under all points of view. We are always at the forefront . Esterel Beekeeping born of an idea this whole year of the founding partners of the Fenice, Tenuta Ritiro e Sakura entreprises, leader européens dans la production dès essaims nus et reines.Le but est celui de créer la première entreprise française en mesure de faire face a la demande de matériel vif avec de production exclusive “Made en France”. 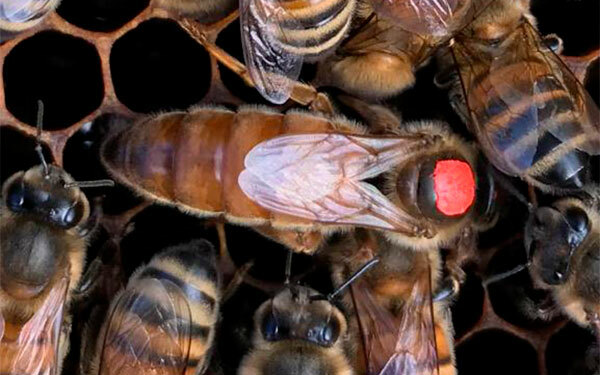 Why our package bees are so unique ? We decided to focus on quality. 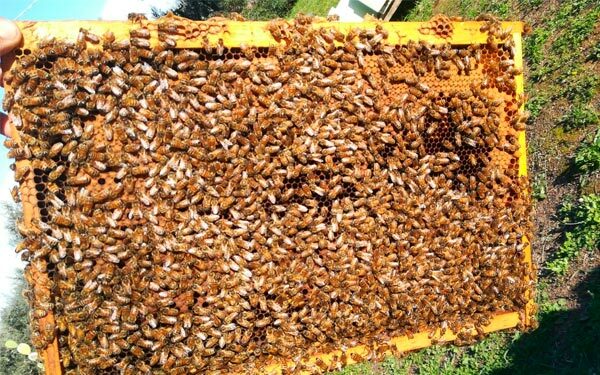 Collection takes place in apiaries with abundant drone banks, We guarantee the highest quality mating crosses thanks to the scientific saturation of the area. 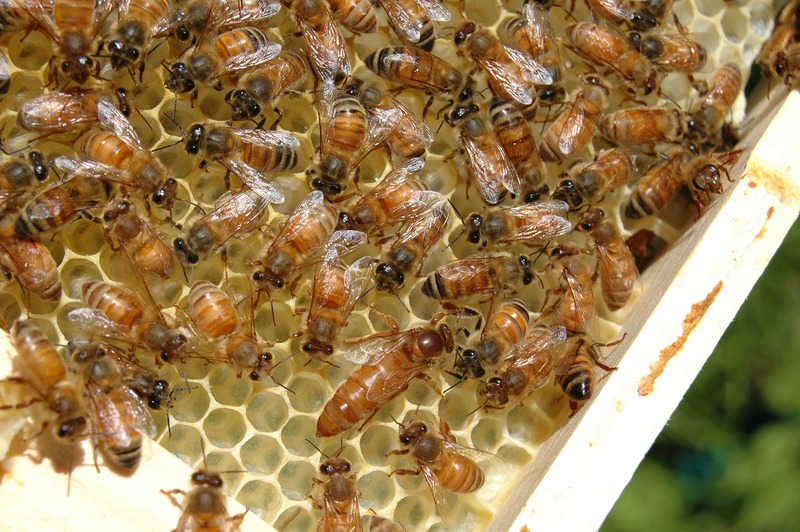 Our nucs are all made from selected Buckfast bees, resistance to brood diseases , productivity and balanced development. Cookies Per far funzionare bene questo sito, Sometimes we install on your device small data files called "cookies". Even most of the major sites do the same. Choose which cookies you want to allow. You can change these settings at any time. However, This may be the subsequent non-availability of certain features. For information about deleting cookies, see the help function of your browser. Learn more about cookies we use. Advertising: tailor information and advertisements to your interests based on eg. the content that you've visited before. (At the moment we do not use targeting cookies or targeting .